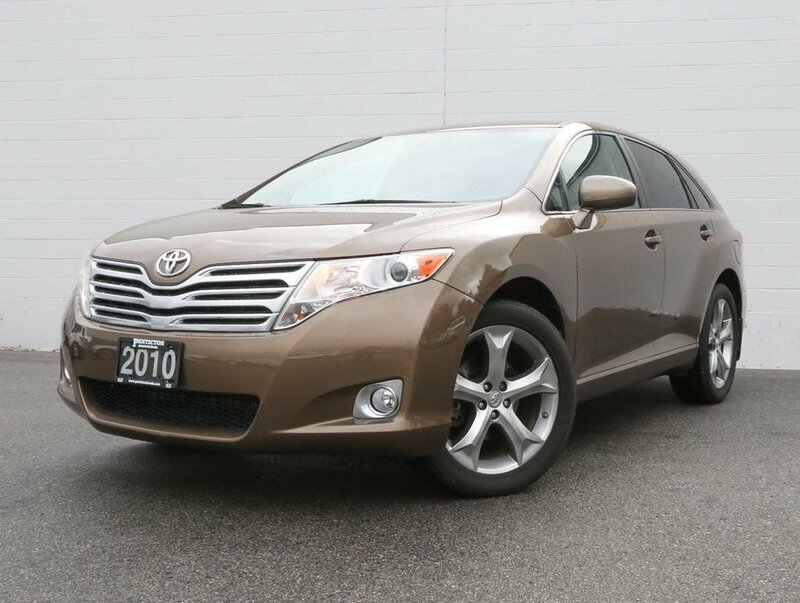 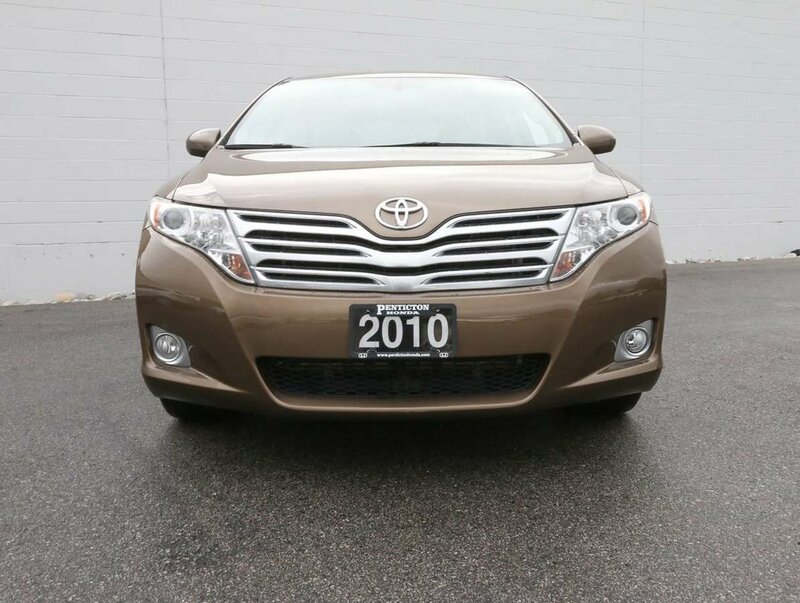 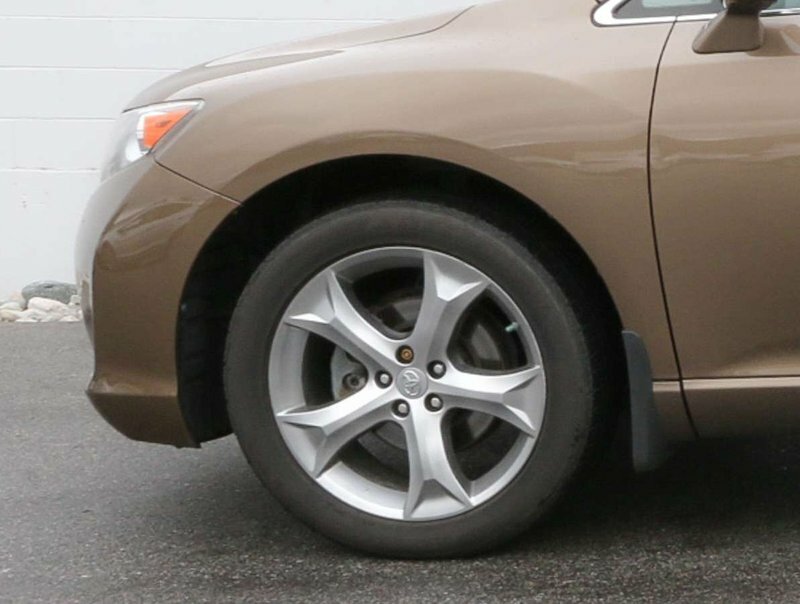 This 2010 "Sunset Bronze Mica" Venza is in excellent condition both inside and out! 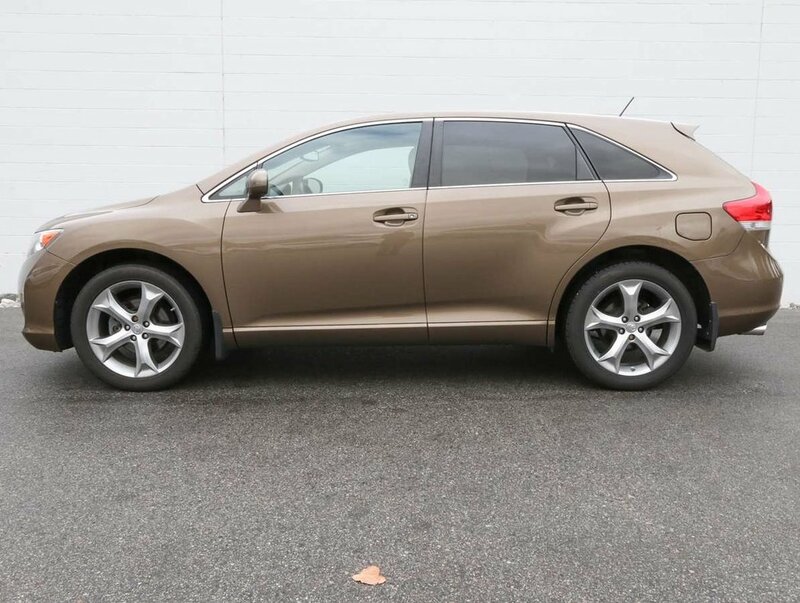 The bronze coloured exterior is paired beautifully with a light tan coloured interior that still looks like new. 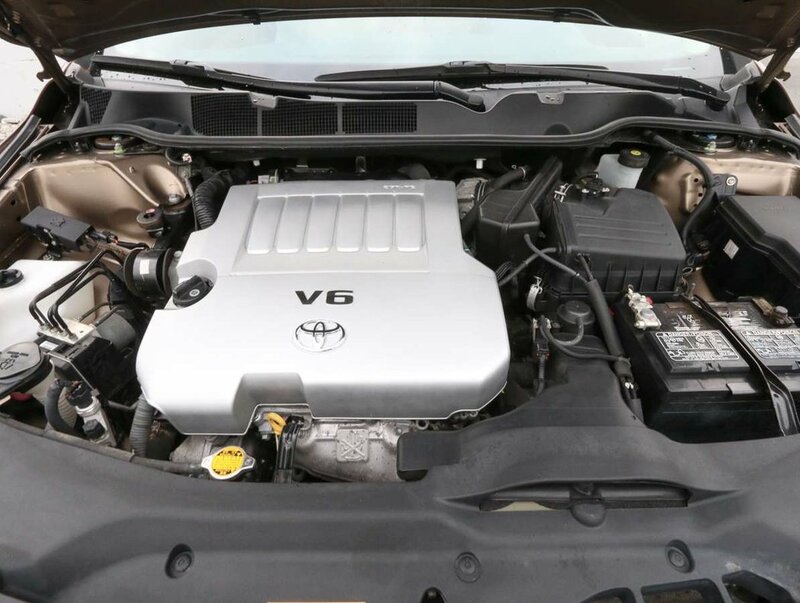 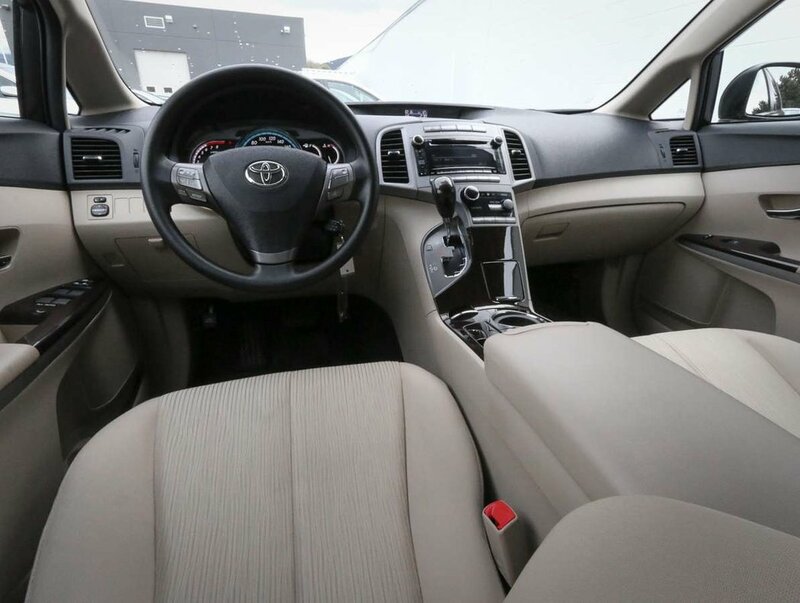 The previous owners purchased the Venza from us, as a pre-owned vehicle with only 67,000 KM's. 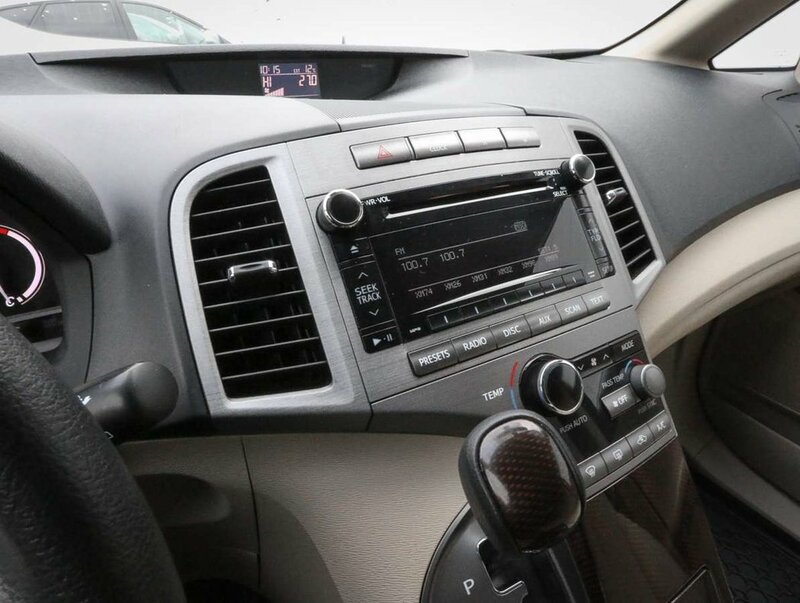 The couple then traded in this Venza, as well as a pick-up truck for a brand new 2019 Ridgeline; as they no long required two vehicles, and they really liked the Ridgeline's features and new design. 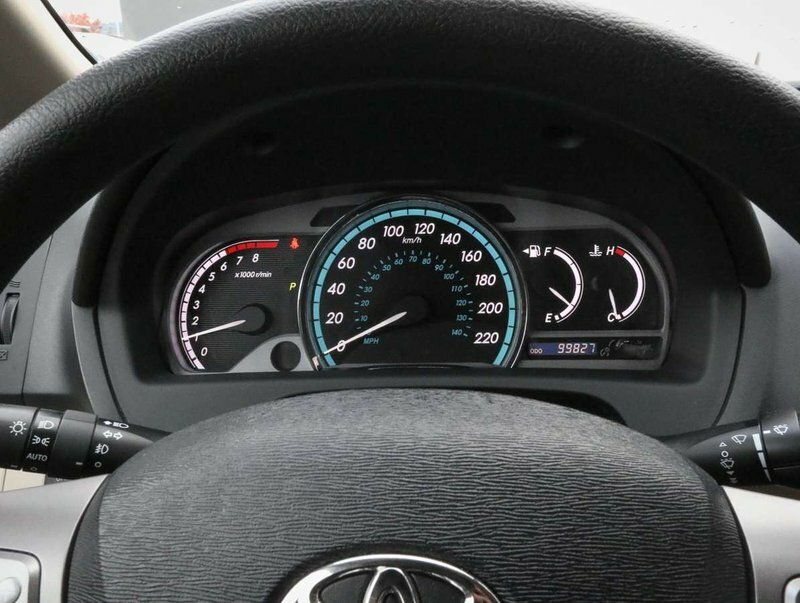 The Venza has been regularly serviced and has never been smoked in. 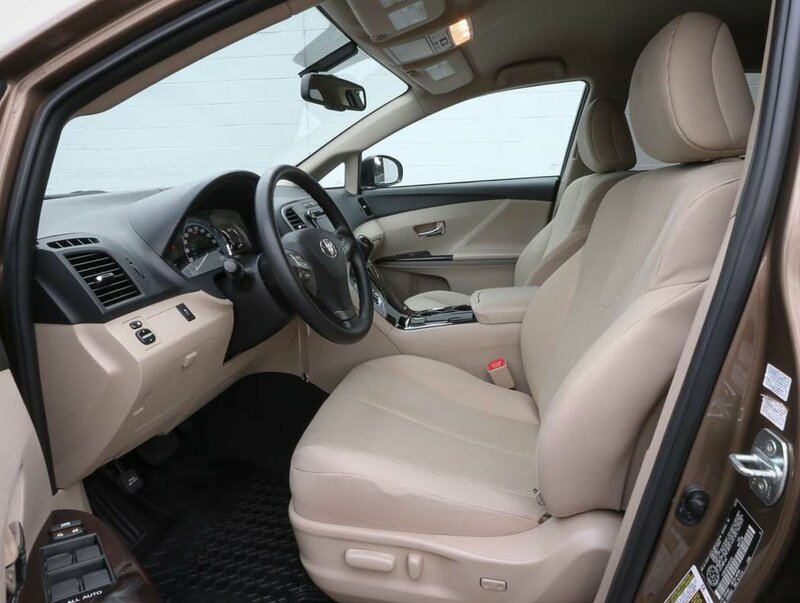 A great choice for active families that need a bit more interior space! 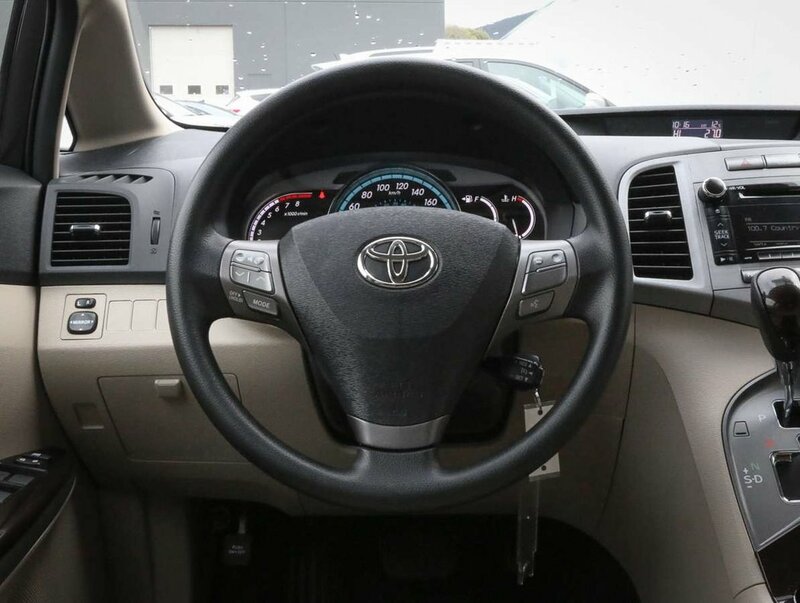 For your peace of mind, our dealership technicians have performed a multi-point, comprehensive used vehicle safety inspection in order to ensure driving quality. As part of that inspection the oil/filter has been changed, the fluids all topped up and the tires filled with nitrogen for longer wear. 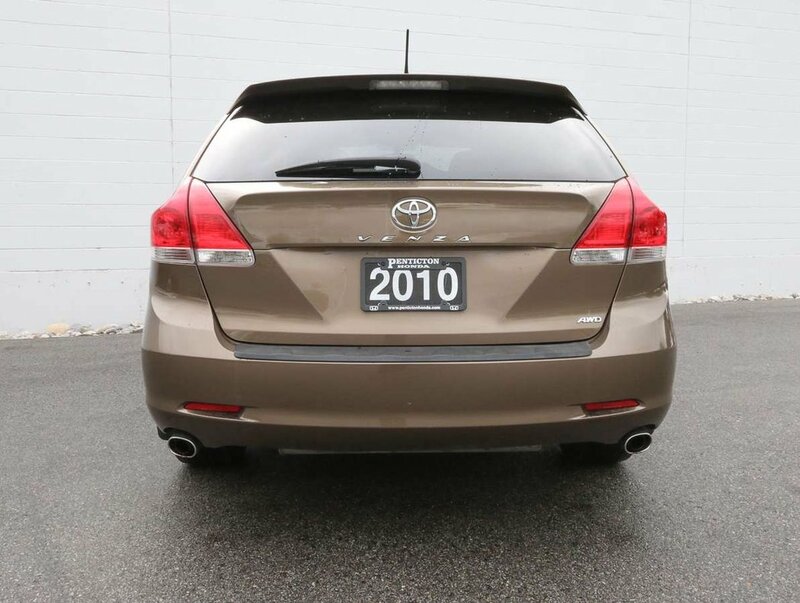 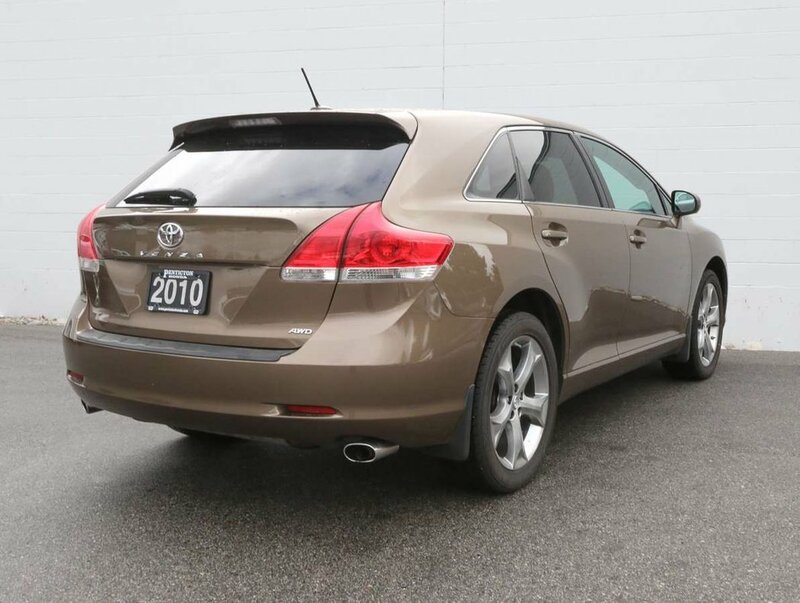 This 2010 Venza is in optimal driving condition and is more than ready for a test drive, or it's next family adventure. 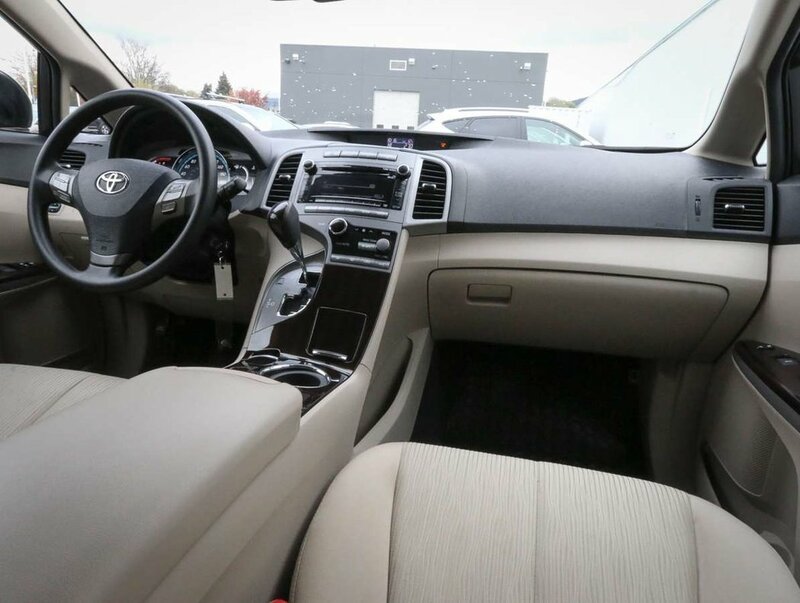 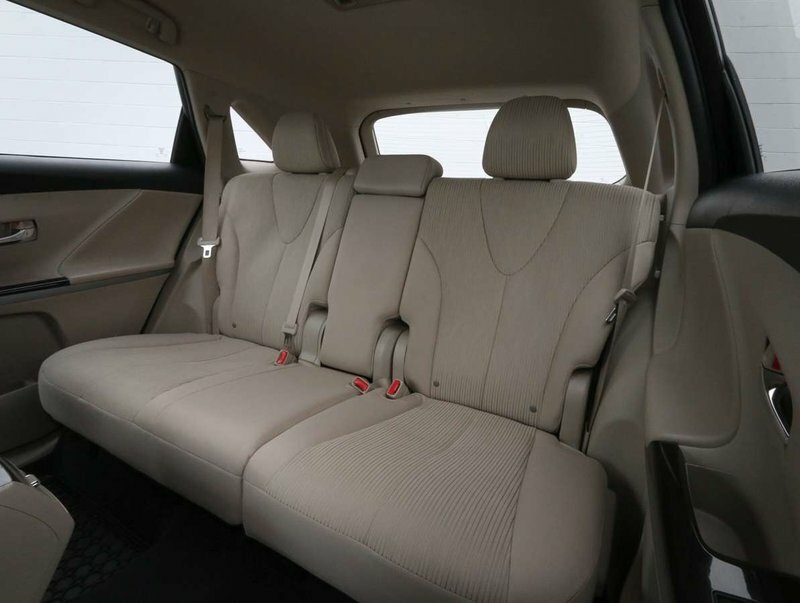 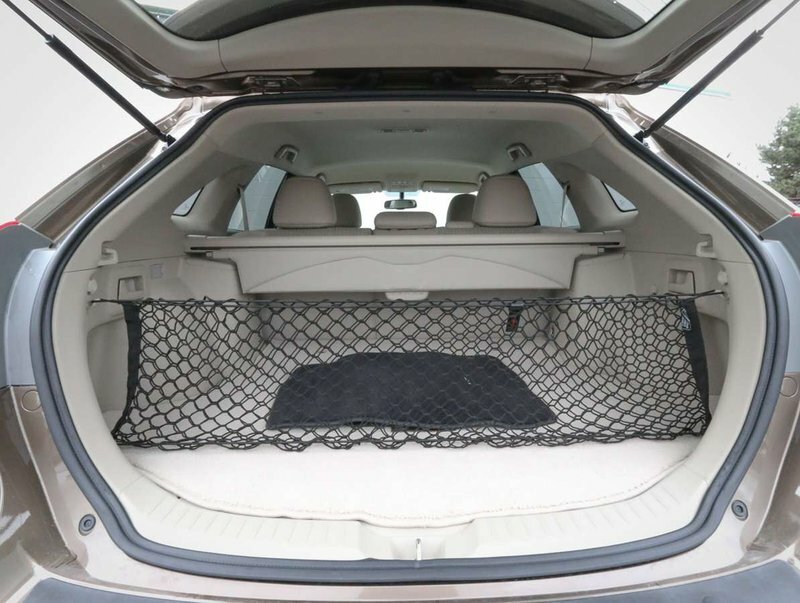 Some of the great features in this 2010 Venza include cruise/audio and Bluetooth steering wheel mounted controls, AM/FM/CD audio system, power windows/locks and mirrors, dual climate control, all-weather mats, cargo tray and net, fog lights and more!